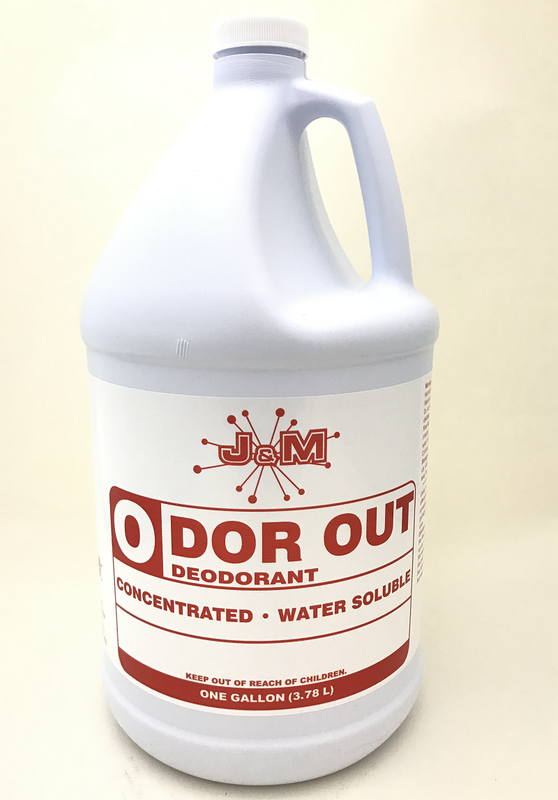 Concentrated water soluble deodorant that is useful for hundreds of applications, including carpeting, and proven effective in destroying offensive odors wherever they may occur. May be applied with the cleaning solution or sprayed on afterwards. May also be applied without cleaning.